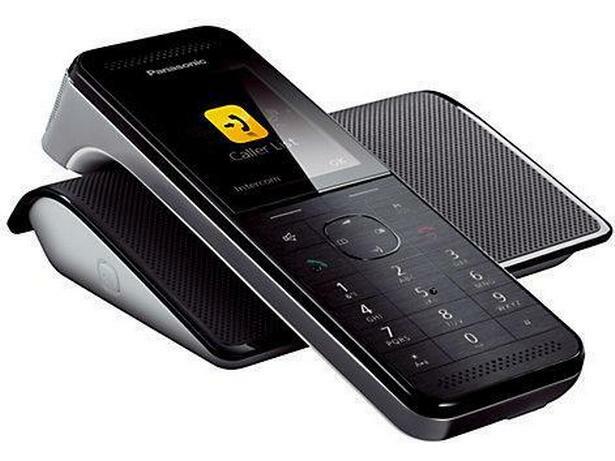 Panasonic KX-PRW120 cordless phone review - Which? 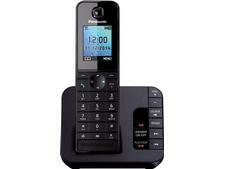 The Panasonic KX-PRW120 is a top of the range cordless home phone. 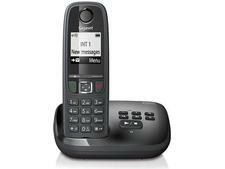 The device has a built-in answering machine plus a number of advanced features including call blocking technology. But how well can it do the basics, such as making calls and recording messages? Read on to find out.